This chest can be used up or downstairs. 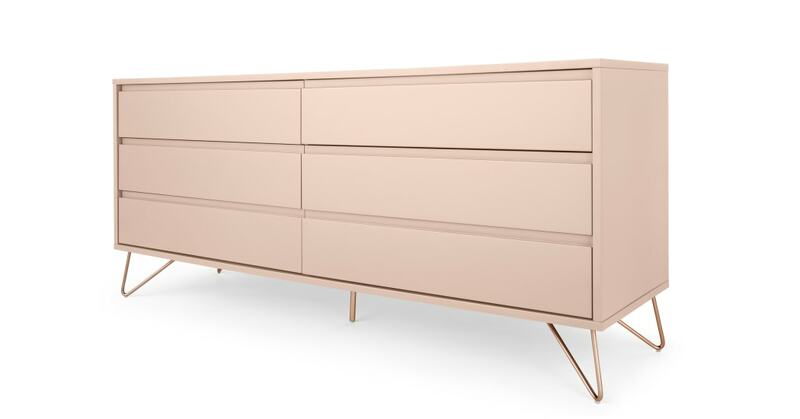 It’s a design-led piece that'll add a rich splash of colour while providing valuable storage. Can we take a moment to appreciate the integrated drawer handles? This is seamless, minimal design. It's roomy too.